Some 40 firms, including leading banks, are taking part in a one-day “war-gaming” exercise designed to assess their resilience. The Bank is conducting the exercise on Friday in partnership with regulators and the Treasury. 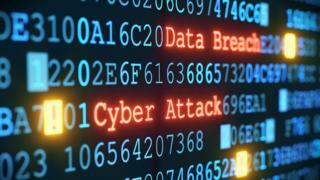 It wants to ensure that firms are able to meet certain minimum recovery standards after a cyber-attack. “The exercise will help authorities and firms identify improvements to our collective response arrangements, improving the resilience of the sector as a whole,” the Bank said. The Bank has expressed fears that disruption to one bank’s payments could have a direct impact on the economy, by preventing its customers from paying for goods and services. It could also cause a ripple effect which would spread to other banks.